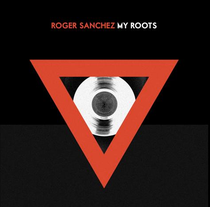 Following his ‘Troubleman’ release and the recent ‘Release Yourself 13’ compilation, Roger Sanchez revealed details of his latest release ‘My Roots’. The second single from his forthcoming new album entitled 'Roots', this track is a piece of retrofitted house that represents the renewed direction Roger’s music has taken over the past year. In keeping with the sound of ‘My Roots’, the music video, produced by Sherif Higazy, uses animation featuring a range of recognisable New York iconography. Sherif explains what drew him to the project: "Roger's career started with him browsing through record stores and picking out vinyl to play and mix, which is such a far cry from the digital process of uploading, sharing and producing music today. The juxtaposition of the physical vinyl of a past era and the completely digital MP3 of today became the thematic backbone of the video. Since this track is Roger’s return to an old school sound with a contemporary twist, I felt that the image of a physical vinyl rendered digitally illustrated that idea quite neatly." Roger said: "The initial concept I had was to create a series of graphic stills based on my love of street art and also to depict different elements of the roots of my music and have them 'come to life.' What Sherif did was to bring in additional layers: playing with black and white as well as vivid colors and working with a creative artist who literally paints people into a graphic still life. 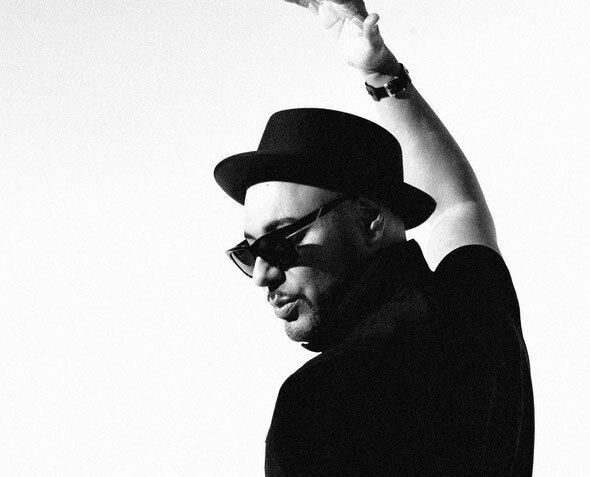 "Leading up to my album ‘Roots’, I felt the time was right to drop the next chapter in my return to the underground. ‘My Roots’ is very representative of the original vibe when I started out in house music, but done in a very current and modern mentality. The sounds that I started out with are back in a big way in the underground, and I just felt very inspired to create something that captures that party vibe. I went back to my grimy, dirty jackin' house sounds with this one, and it's very representative of my DJing technique with builds, big bassline drops and huge soaring vocals. It's been fantastic to see how well it's been received on my dance floor." ‘My Roots’ is out now as a Beatport exclusive on Stealth Recordings, check it out below.